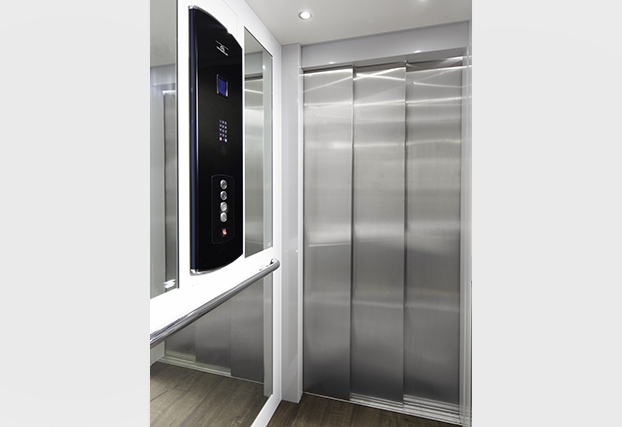 For over 35 years, Garaventa Lift has manufactured the world’s most innovative lift solutions. 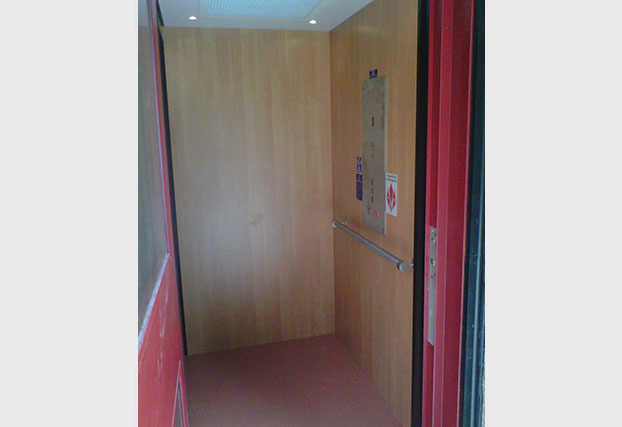 Our first wheelchair lifts were introduced in 1978. This is twelve years before the Americans with Disabilities Act was signed into law! The innovation continues today. 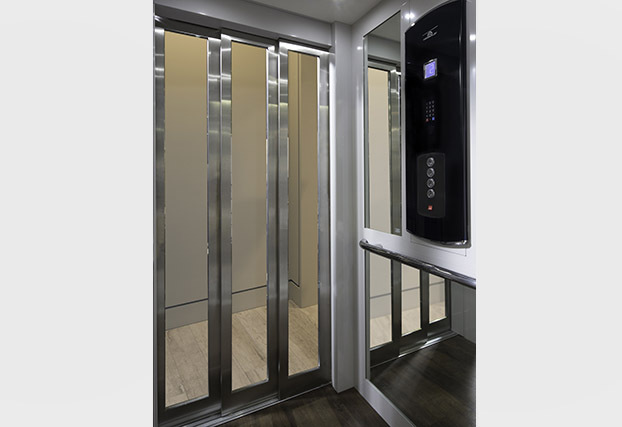 Our line of residential and compact commercial elevators are market leaders – offering unsurpassed safety and reliability. 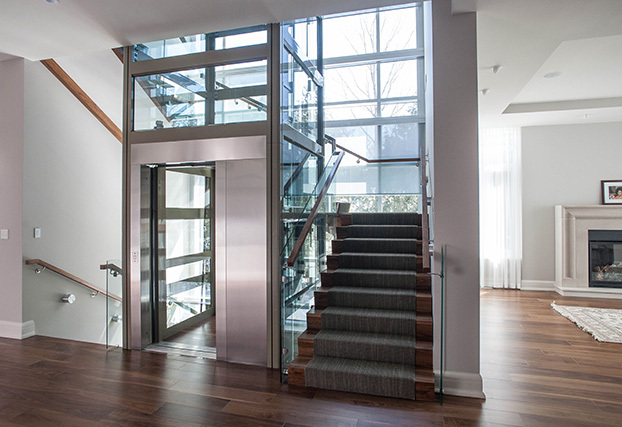 A Garaventa home elevator has been selected for inclusion in the New American Home for the past four years. 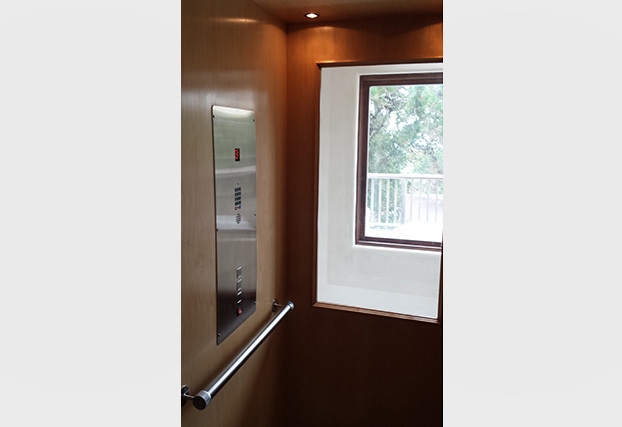 Garaventa Lift has a worldwide network of factory-trained and certified representatives. 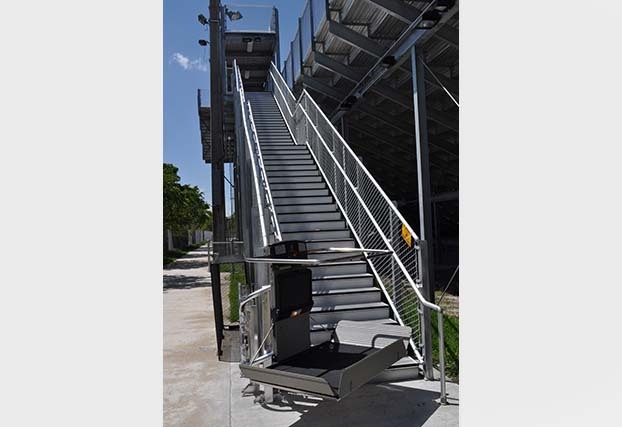 Evacu-Trac evacuation chair features a fail-safe brake. 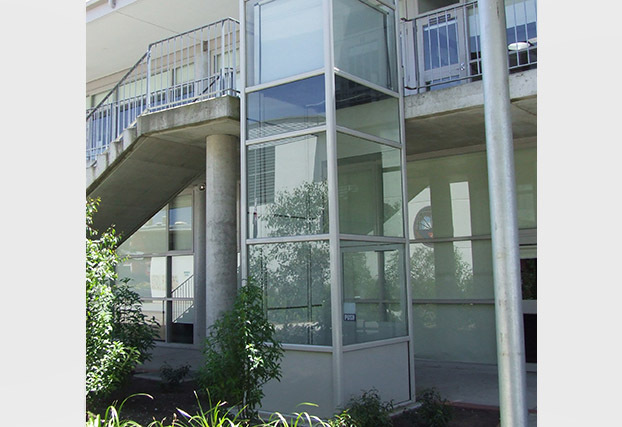 Stops on stairs! 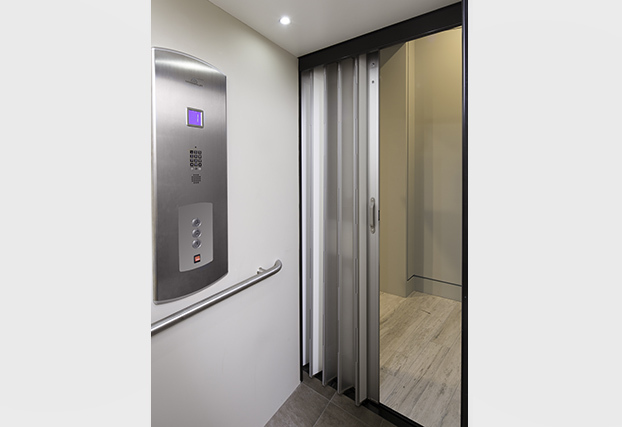 Home Elevators, Wheelchair Lifts, Inclined Platform Lifts, Vertical Platform Lifts, Portable Wheelchair Lifts, Evacuation Chairs. 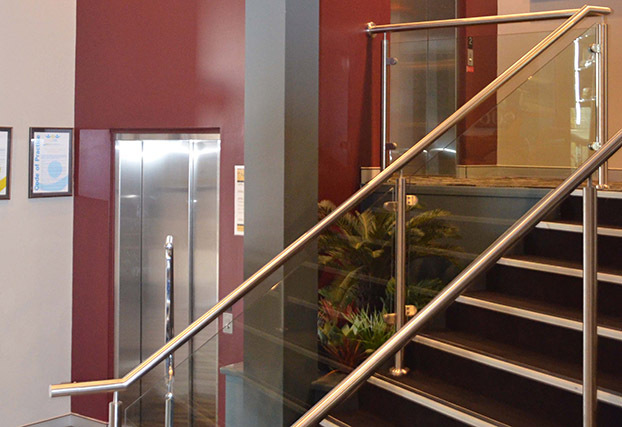 Garaventa Lift has published a mission statement, part of which outlines our commitment to the public. In this statement, we are committed to being careful with the environment.